Q: What are the event space options? The Taproom ($): The Taproom is our large public space that utilizes our main bar. In the Taproom, we can reserve a select number of tables for your group. 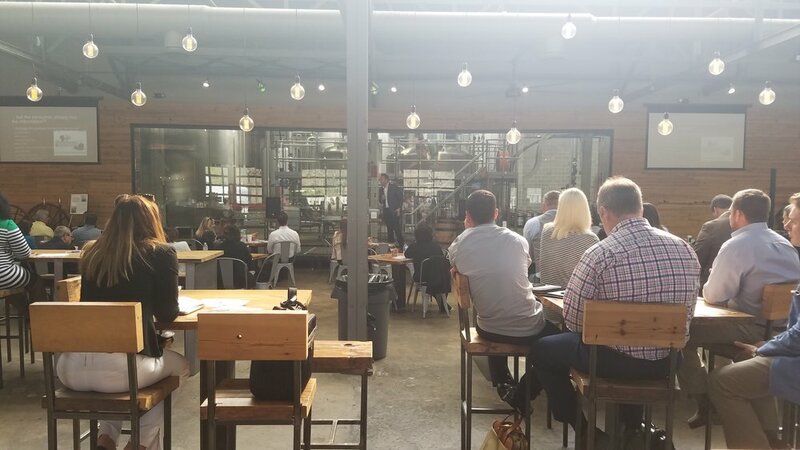 Taproom table reservations have a small fee, however, this option will guarantee table space and seats for your event. Taproom table reservations absolve the party planner of the stress of showing up early in the hopes of finding available tables. We recommend the Taproom for parties that want to be in the middle of the fun and excitement of the public space. The Patio ($$): The Patio is our semi-private space that is physically separate from our Taproom but still utilizes the same large, main bar. The Patio is a covered space with different seating options for your group which makes the space more flexible. The Patio will have a slightly larger fee than the Taproom table reservations. We recommend the Patio for parties that want their own space without being too separated from the energy of the Taproom. The Barrel Room ($$$): The Barrel room is our private space that is separated from the Taproom by a large sliding door. The Barrel Room is the most flexible space for decorating and layout and is spacious enough for groups between 75-300 people. We recommend the Barrel Room for corporate gatherings, holiday parties, fundraisers, and all things Wedding. 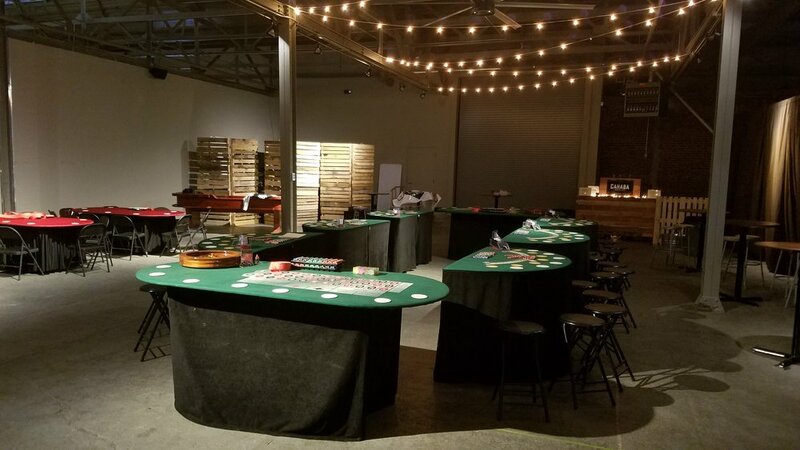 Q: What is offered for these event space options? The Taproom: Table reservations in the Taproom give you the ability to decorate your tables/space to personalize it for your event. The table reservations also give you the option to utilize our cooler for cake or other cold foods, and access to extra folding tables for food or gifts/decor. With table reservations we allow set-up to begin 30 minutes before your scheduled arrival time. We also can provide you with tickets or wristbands to start a bar tab, if desired. The Barrel Room: The Barrel Room reservation allows endless possibilities for decorating for your event. The Barrel Room gives you the exclusive option of a private bar including Cahaba beer and wine (for an additional fee). You will have access to our chairs and tables for seating and/or food and refreshments. Early access to the space is conditional, but we will always offer plenty of time to decorate! Q: Does Cahaba Brewing Company have food? A: Cahaba does not have a kitchen at this time. However, we have food trucks booked daily (exception: Mondays). We also allow food to be delivered, brought in, or catered with no restrictions or preferences on food suppliers. If your party will be utilizing the food truck, let us know so we can communicate with them your needs! Q: Can we purchase a keg for our in-house party? A: Due to Alabama State laws, we cannot sell kegs through our Business. If you would like to pay for your party’s drinks, see the next question. Q: Can I start a tab for my party? A: Absolutely! To start a tab, simply give your bartender a credit or debit card. 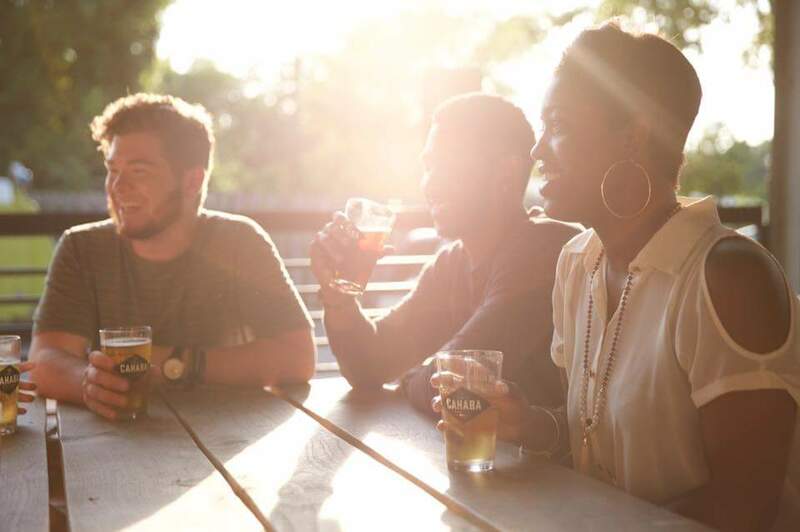 You have the option to use either tickets or wristbands to easily communicate with the bartender who is in your group and therefore, on your tab. If you have a strict budget, tickets are best as they give you control by limiting the number of beers put on your tab. When you do have a budget range, wristbands can quickly identify who is included on your tab. Q: How much will my bar tab cost? A: A regular pour of beer is $6 and half pours are $3. Flights are four 4oz pours and cost $8 (you can restrict your tab to not include these, if desired). We also have Coke products for $1-2. Tipping is at your discretion with the Taproom table reservations and the Patio reservations. The Barrel Room will add an automatic 18% gratuity if there is one tab for the party. Q: Do you sell wine or spirits? A: At this time, we do not sell wine or spirits out of our Taproom. Barrel Room rentals can include a Cahaba beer and wine bar, at an additional fee. Q: Can I bring in wine or spirits for those who don’t drink beer? A: No. Outside alcohol is strictly prohibited in compliance with Alabama State law. If a customer is found to have outside alcohol, they will be forced to leave immediately. We reserve the right to confiscate any and all alcohol that is not made at Cahaba. Q: Are kids/dogs/underaged individuals allowed at Cahaba Brewing Co? A: Yes! We love dogs and future Cahaba beer drinkers. Underage consumption of alcohol is illegal under Federal law. Please keep a close eye on your young ones and keep pets on a leash at all times. Q: Can I book a live band for my party? A: Any live music must be approved by Cahaba Management. We reserve the right to deny a live music request.